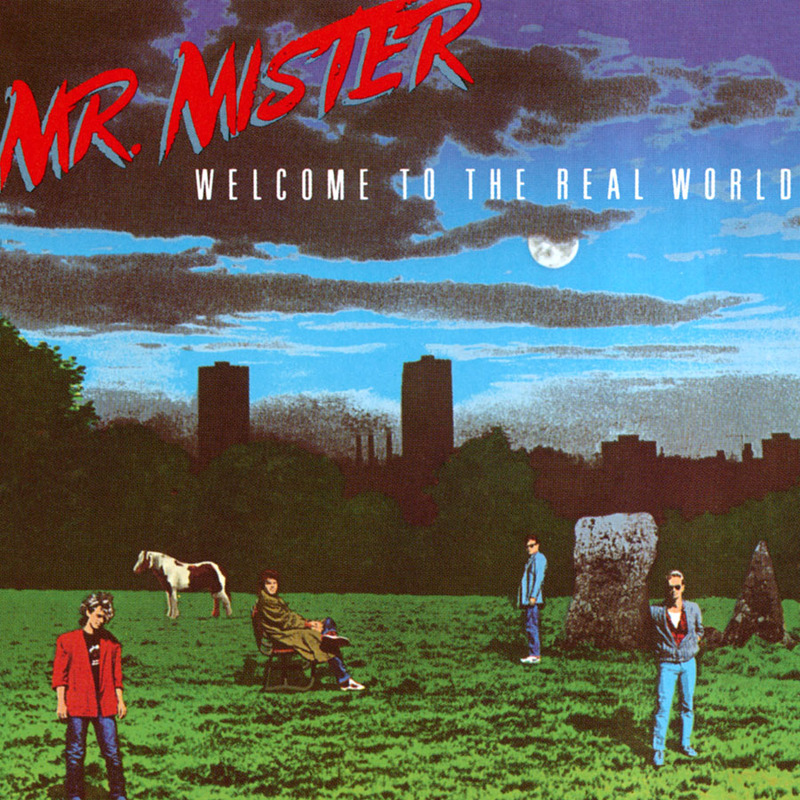 One of the late eighties most successful albums Mr. Mister’s Welcome To The Real World was a Grammy nominated venture as it topped the musical album and singles charts throughout 1985 and 1986. Fronted by lead vocalist bassist Richard Page and keyboardist/vocalist Steve George, this powerful quartet rounded things out with drummer Pat Mastellotto and guitarist Steve Farris. Together, this band of stunning musicians more than seriously dented the pop and rock charts as their signature #1 single Broken Wings fueled the fire for this brilliant masterpiece album. More success soon followed as the number one Kyrie and the top ten Is It Love maintained equally strong radio spins and sales for this band, which to this day continue to live on in classic rock and pop radio airplay throughout the world. 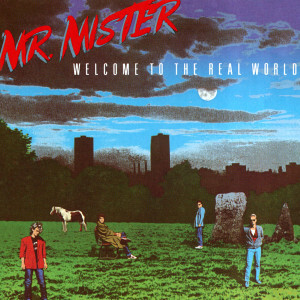 Friday Music is very proud to welcome Mr. Mister back to the real world with this amazing chart topping compact disc. Remastered from the original RCA tapes by Joe Reagoso (Al Jarreau, Toto, Santana), this special commemorative 25th Anniversary release also comes in a limited edition digipak with all of the original art elements as you remember them. Rock On!